Bruno Raberg Trio One-Sheet with bios, reviews etc. Listen/download full album at SoundCloud. 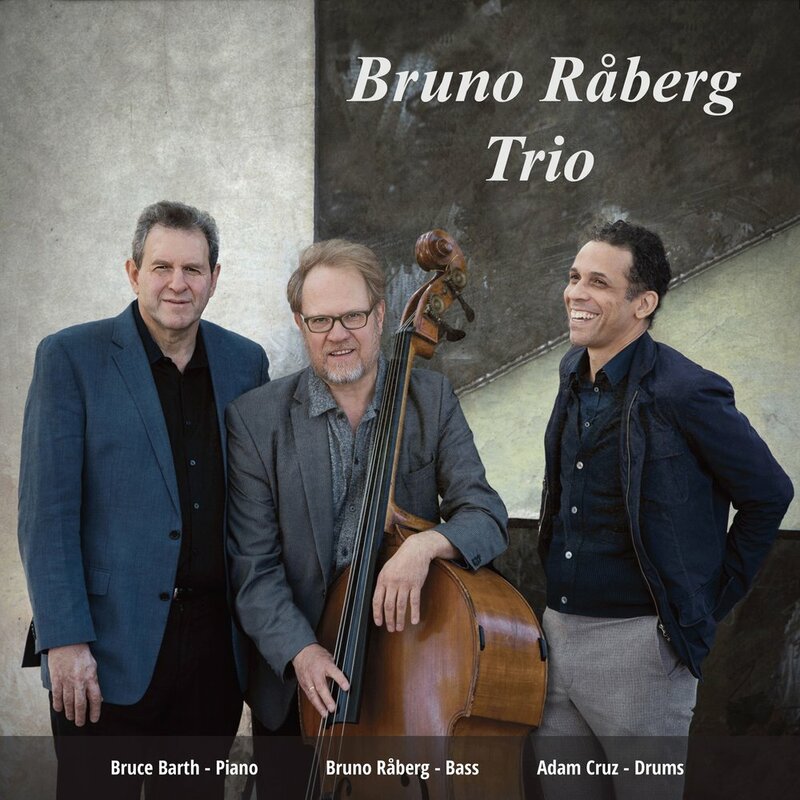 Bruno Raberg Trio featuring Bruce Barth piano, Adam Cruz drums. Recorded at Bunker Studio, Brooklyn NY by Aaron Nevezie, 1/27/18. Video by Simon Yu.